A physical disability automatically means a mental disability as well. Wheelchair users are confined to their chairs. Therefore, it’s a miracle when we actually walk. We can’t speak or do anything for ourselves, so you look to whoever is with us. We can’t be self-sufficient and independent. Therefore, we can’t go to college or get real jobs. We are not whole or good enough. We need fixing and healing. Therefore, pray in public. A physical disability means more inability than ability. We need a lot of physical therapy, surgeries, constant caregiving, adaptive equipment, etc. Therefore, we are miserable. A physical disability means we instantly relate to another person with a different disability. We can’t date or get married. Therefore, we can’t have fulfilling romantic relationships. We are inspirations for reaching normal milestones and leading normal lives. We need to bring these misconceptions into the light. Those living with physical disabilities are always people first. Valuable human beings. We carry the same hopes, dreams, and ambitions in our hearts. We want to be a part of culture, actively involved in the community around us. Not separate. 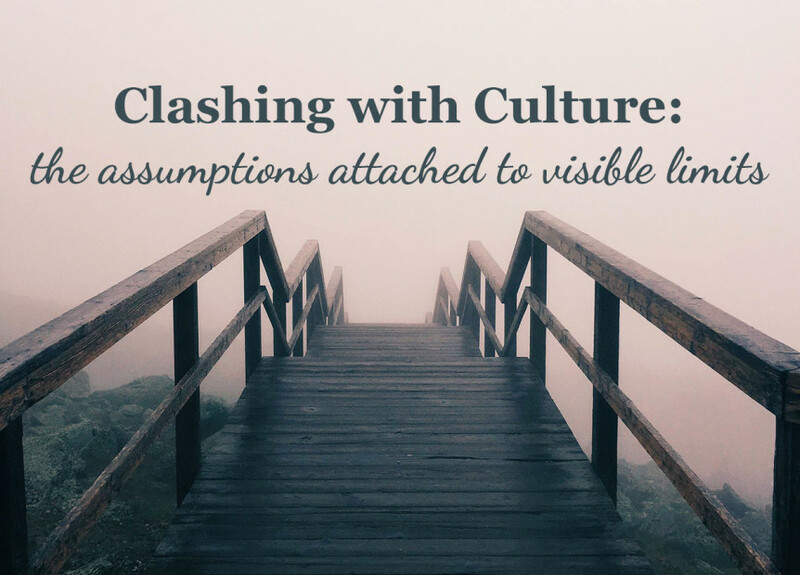 There is a growing gap between what culture says and what we know to be true. Because assumptions pervade the air. However, we can fight all of the misconceptions. We can bridge the gap, but we can’t do it alone. We need you, our family and friends, to speak up with us. Speak for us when we are not present. Remind others to stop assuming anything based on outward appearance. Even if the person looks different, please try your best to not make them feel different. That person just wants to be seen, known, and loved as an equal. For every misconception I face, I’m that much more thankful for everyone who loves the real me. Will you bravely ignore all these misconceptions?